Chicago, Illinois- As I visited to cotton mill down in Chicago I saw many awful things. I saw so many little children doing hard labor. These types of things should not exist. Theses poor little children are working instead of getting and education. One of the first major things I saw were the poor conditions. There were very dangerous machines. The kids that changed the bobbins must be quick and skillful in climbing. These kids have to quickly tie the threads together so the bobbin can keep spinning. If you aren't tall enough to reach the tall bobbins you must climb up there, risking an injury. As I talked with the children they mentioned to me that they do not get vacation days, or sick days, and the company could careless if they get injured, they just find a new employee to hire and throw the old one to the curb. The children don't even know the work lunch break, they eat and drink while they work. And they work 10 hour per day for 6 days of the week. Education and playtime is out of the question for these young "adults". Some other issues in the mill are the wages. Long hours and hard work where they have to go as fast as they can and hardly getting paid enough to help out their family. The only reason these children are working is for money for the family and the factories need small hand and small people to reach and fit in tight places. Children are doing these thing for your simple piece of clothing. WASHINGTON D.C.- As cities were booming, so were monopolies. 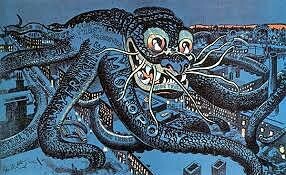 Monopolies, or a big which buys other businesses to make theirs strong and get rid of competition of other firms, took over cities. Monopolies are more powerful than the government. 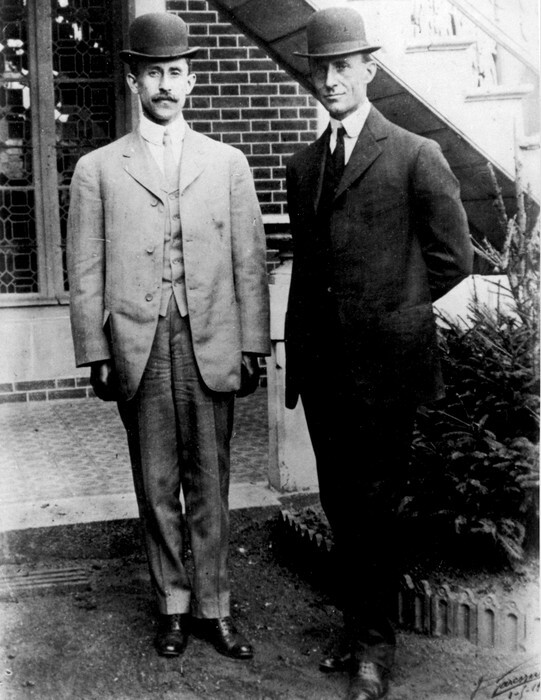 John D. Rockefeller who founded the Standard Oil Company, is a great example of a big industry. He became the wealthiest man alive. He engaged in vertical integration, which is expanding a company to supply their business and horizontal integration, taking over other companies but still producing the same product. Rockefeller also made secret deals with railroad and other shipping companies, so he could sell more for a lower price. He even had spy to see what other companies were doing, so he could make his better. Even though he ran many places out of business, he did do something nice. Such as giving charity or other foundations. Today, July 2, 1890, the Sherman Antitrust Act was passes by the US congress. It is to make it illegal to do and monopolies and other practices that are used to eliminate other competition in the marketplace. Any business that is to violate this law could be prosecuted by the Department of Justice. This penalty may also include a fine up to 350,00 dollars if it is an individual and up to 10 million for a corporation. They can also face 3 years in jail. Washington D.C.- The United States plan to take over the Philippines was a very diverse topic. The United States just wants everyone to be like them don't they. They can't let countries run and control themselves. Instead they just come in to the Philippines and decide they are gonna take over. They said they want "to educate the Filipinos, and uplift and civilize and Christianize them". Filipinos can have their own values and economics. They think that they deserve to have our country over Germany, Japan, or other expansionist. Philippines don't want to have to do what the US says and have to allow the US to use their space for refueling and resupplying their ships. 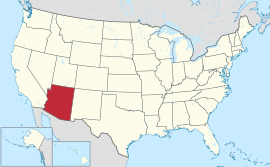 Filipinos deserve a choice for if they want to self govern or be apart of the US annexation. The US has so many other problems with racism everywhere in the country. They complain about how immigrants are a burden, and opening their gates to the Philippines would just cause all of the Philippines to come to America. 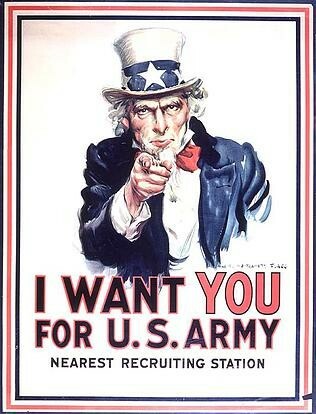 The Selective Service Act requires all men ages 21-30 to register to be drafted into the military. The military training will include how to use weapons and learning some war techniques. Come help the Allied Powers win the war. FOR SALE- Tickets for the subway only, 2 way pass. Only a nickel. SERVICES- Want the latest and the greatest? Call 1-800 PLUMBING for the installment of the new indoor bathroom. WANTED-Help paying for war. Purchase a Liberty Bond. See your local bank. SERVICES- Help needed for repairing damages from the war. FOR SALE- Tickets for sale, tickets for sale. Come see Louis Armstrong perform live. When the United States entered the war in 1917. 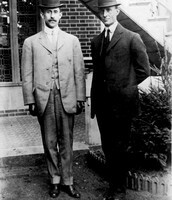 Liberty bonds were bought and sold to help pay for the war. Propaganda was used to advertise patriotism, fear, or sympathy. The War Industries Board had the ability to regulate industries of production and distribution. This led to Herbert Hoovers Food Administration, which led to Hoovers slogan "Food Can Win War". Hoover encouraged all Americans to have vegetable garden, victory gardens, in their homes. He also asked all to eat less by participating in "meatless Mondays". Harry Garfield came up with a plan to conserve by encouraging "gasless Sunday" and "heartless Mondays". The National War Labor Board (keeps disruption to a minimum and settles disputes between managers and workers), this board handles 1,200 cases. As the men left for war, 1 million women entered the workforce. The Americans started to become more patriotic, and supportive of the war, they began to distrust all German things. This made German look to sabotage. In 1917 congress passed the Sedition Act. Which made it illegal for Americans to "utter, print, write or publish any disloyal or abusive language criticizing the government, flag or the military." Some people believed that the Sedition Act and Espionage Act violated the first Amendment. This led to the Schenck vs. United States. New York City, New York- The new fashion is in! Its out with the long dresses and in with the short dresses. Women are changing their look drastically. This new style, known as a flapper, is not your normal women that wears long dresses, has long beautiful hair, wearing tall high heels, and does what society wants. With the short dresses, comfy shoes, and short hair, flappers do not have to worry about not being able to walk, dance, or run. Their new attitude are pretty laid back allowing them to do as they please. Most flapper drink, smoke, swear, and chew gum. These women were very free spirited and like to do as they please. Although the flapper is new and hip, many disapprove of their actions. It is not lady like to be reckless or bold. In fact many older women that supported the rights of women, think that these flappers would rather have fun and be independent rather than helping the cause of women's causes. Some even believe that if they get a Act for women's rights that flappers should not have the right to vote. 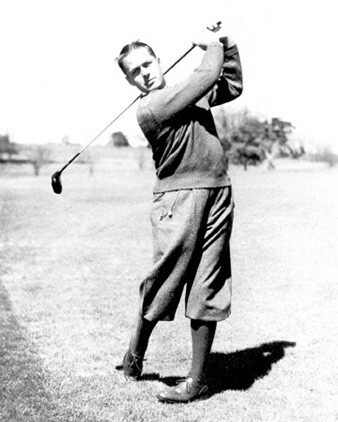 March 17, 1902 Robert Tyre Jones, Bobby Jones, was born.He started early on his road to success. Learning from pro golfer Stewart Maidens. Winning his first Amateur Championship in Pennsylvania. He won thirteen major championships. Jones went on to win his first Grand Slam in 1930.and went down in history as the first man to win all four major championships in one season, completing the "Gram Slam" of golf. His skills soon went down hill. He became known as a hothead and was easily angered. Retiring at age 28, Jones decided to continue golf as an amateur and went Georgia Institute of Technology, getting his bachelor degree in engineering, he later decided to get another bachelor degree in English from Harvard University. He enrolled in law school at Emory University and decided to continue in his fathers foot steps. Bobby Jones will got down in history as one of the greatest golfers. 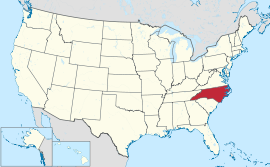 Nickname- "The Tar Heel State"
On December 17, 1903, Brothers Wilbur and Orville Wright flew the first powered plane at Kitty Hawk, North Carolina. 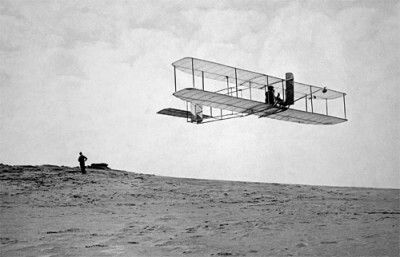 After four attempts, Wilbur got the planer up to 852 feet above the ground for 59 seconds. The Flyer I was made of a wooden frame covered with cloth. The metal fittings were made from mild steel. The engine weighed about 170 lbs. 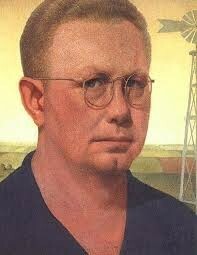 Grant Wood was born near Anamosa, Iowa. 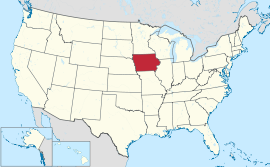 He moved to cedar rapids in 1901. 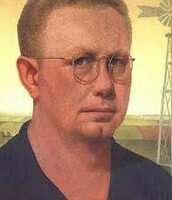 In 1928 Wood created The American Gothic. The painting feature an older man and women staged in front of a house with farming clothing on. 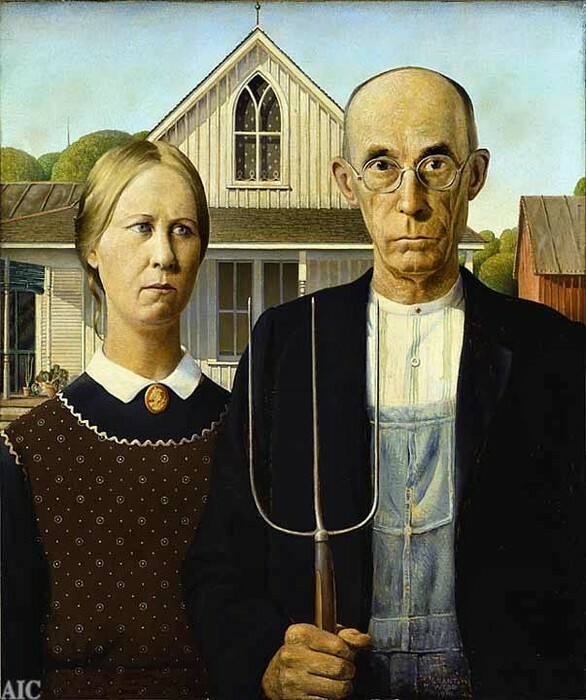 The man is holding a pitch fork, and behind them is the beautiful background of Iowa. 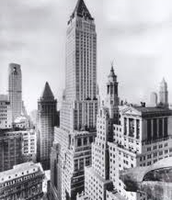 The Competition between the Chrysler Building and The Empire State building was a contest on who could make the tallest building. 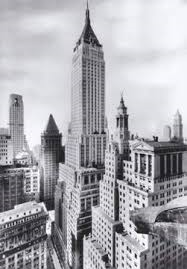 The Chrysler building ending its stories at 77, was taller than the Empire State Building. But at this time The Empire State Building was only half built. So John Jakok Raskob, the owner, built his building up to 102 stories. 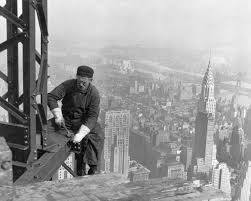 Making it the tallest building in New York. 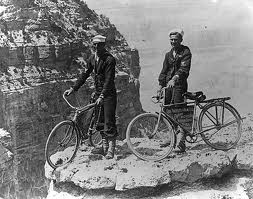 The Grand Canyon was not always The Grand Canyon. It was just a random scenic place. Sometimes the Army would guard it, and was ignored by the Congress. The railroads funded and controlled all development in the park. 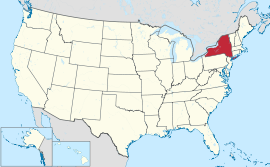 In 1916 it was established as a national park by the National Park Service. 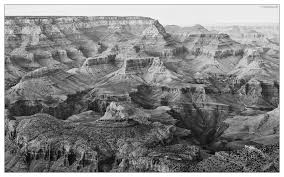 The Grand Canyon is about 15 miles long and is visited annually by 5 million people.